Hey friends ! 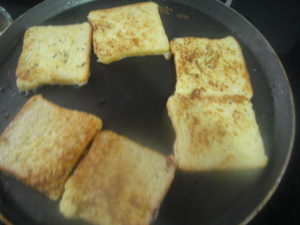 Today’s recipe is ‘French Toast’. 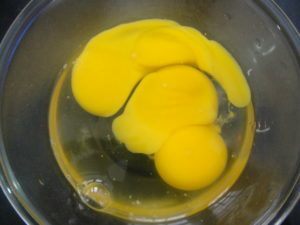 In this recipe breads are soaked or dipped in the mixture of beaten egg, milk and few optional spices. 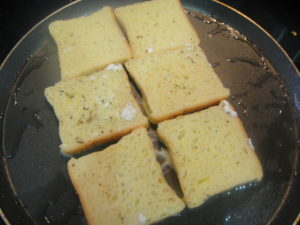 Egg coated bread slices are then shallow fried on both the sides until they are golden brown and cooked. This dish can be eaten as a breakfast, dessert or tea-time snack. It is a very easy and quick dish to prepare for your kid’s tiffin. Some of very commonly used sweet toppings for french toast are maple syrup, honey, cream, fruit or jam . 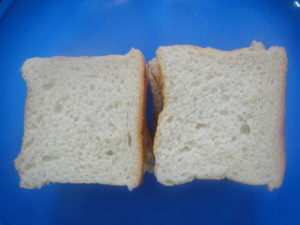 I am taking small size white bread, you can choose any variety of bread slices. 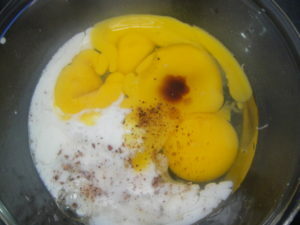 In a bowl beat egg, milk, salt, sugar, cinnamon powder and vanilla essence together. 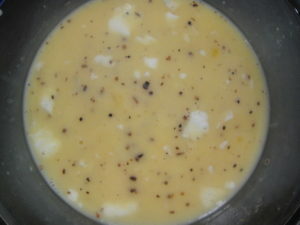 Heat butter or oil in a non stick pan. 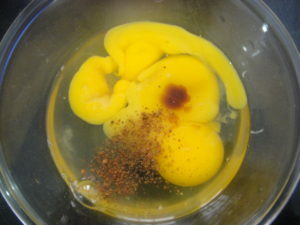 Dip bread in the egg -milk-spice mixture, soak both the sides carefully. Place in the non stick pan and cook from both the sides well. Your french toasts are ready, Serve hot. 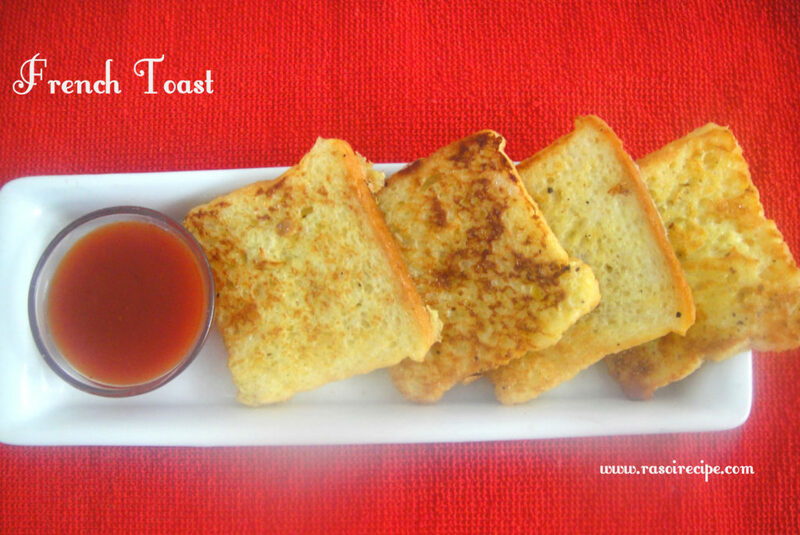 Serve french toast with ketchup or fruits or cream. For garnishing you can sprinkle powdered sugar. I love French toast! It’s my all time favorite breakfast food! Can’t remember the last time I had it though. Thank you so much Anamika ! Love this french toast. Surely will try this. Nice recipe.